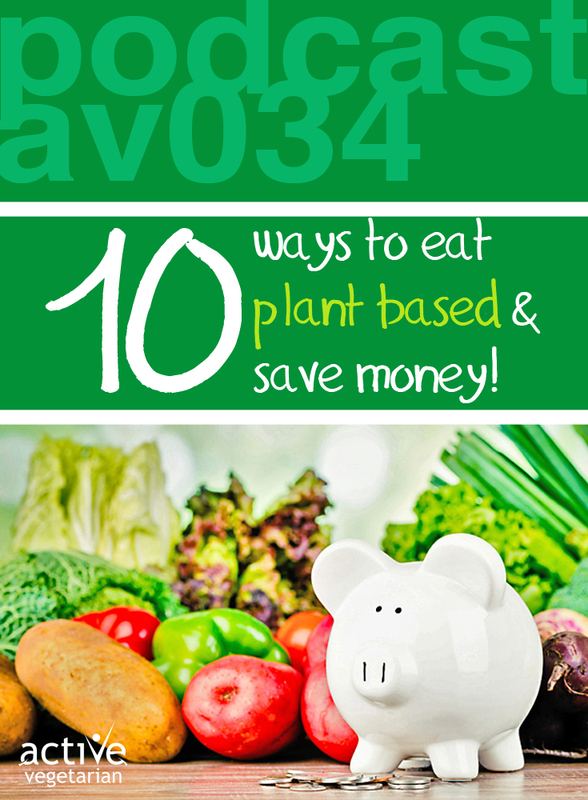 Today we sharing our top tips for saving money on nourishing, plant-based foods. Even on a limited budget, we can each make small upgrades that have a massive impact on our health. And get this, your body will be so grateful that it will reward. Remember that small changes can make a huge difference in the the long run. Now let’s get started!